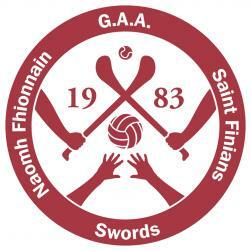 Camogie AGM on Monday 13th Dec. at 9 o'clock in clubhouse,. All adult players, mentors and parents are invited to attend.HO! HO! HO!- Santa is paying a visit to the clubhouse on Tue at 5.30.Juvenile C..
Camogie AGM will take place on Monday 6th December at 9 0'clock in the Clubhouse. 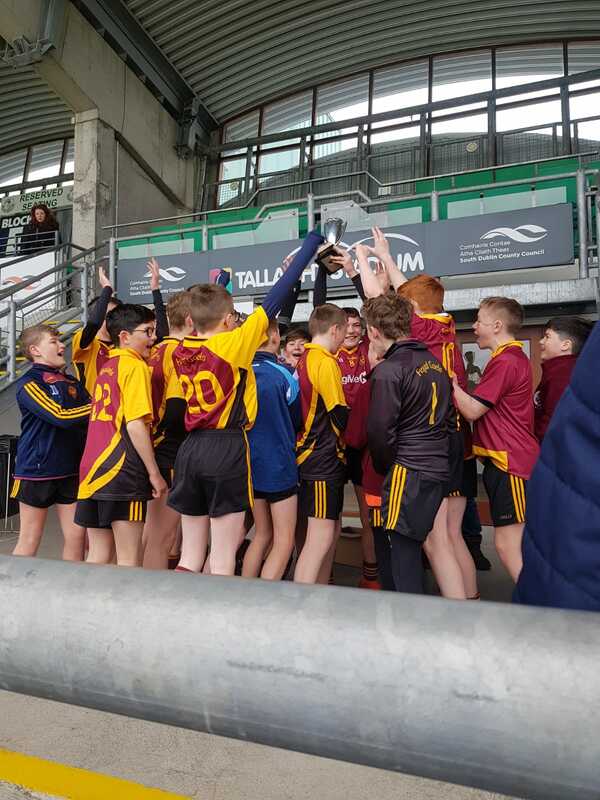 All players, mentors and parents are invited to attend.Join us for our special Christmas coffee morning on Saturday 18..
Congratulations to the lads on the Under 15 Hurling team who won their quarter-final in the hurling championship against Na Fianna B. A great team performance and stand-out displays by Eoin O'Connor,..
Congratulations to the organisers of our Fashion Show last Saturday, it was a huge success and very enjoyable for all the attended. All the hard work paid off. Well done to all the 'models' also.Our.. 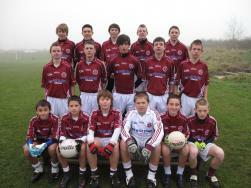 The 2012 season commenced with matches for our Under 12, Under 14 and Under 16 footballers. The Under 12's were the only team to record a win but the Under 16's did start with a draw.Camogie section ..